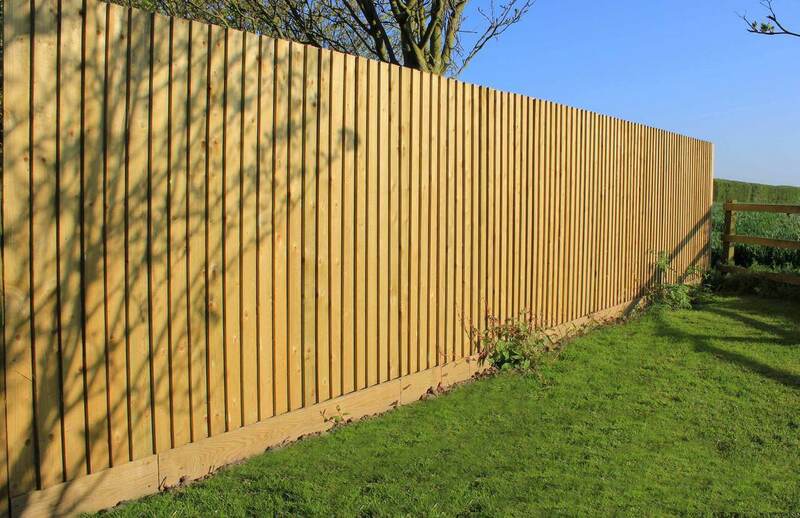 Renowned for its strength and versatility, Featherboard fencing is one of our most popular styles. 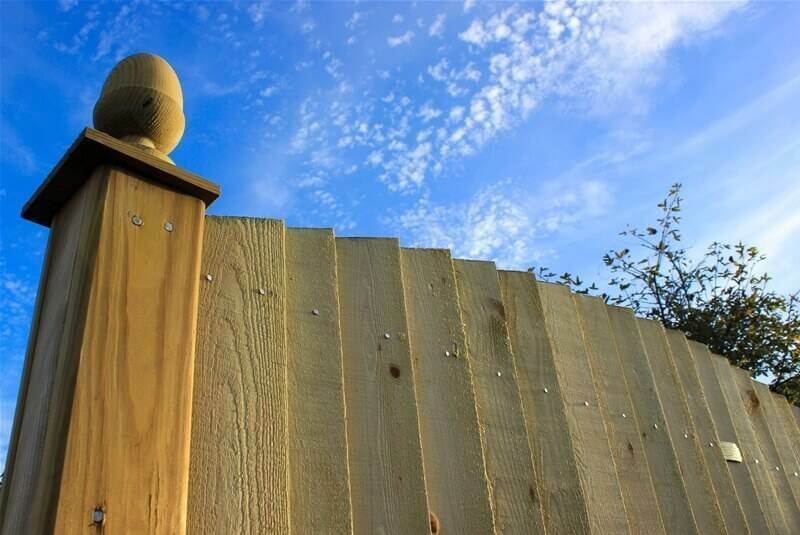 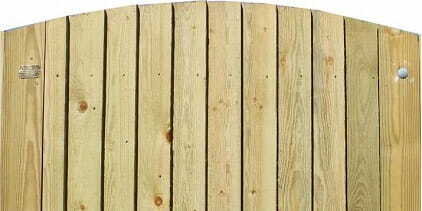 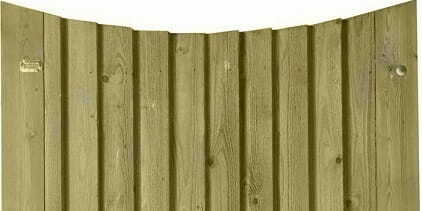 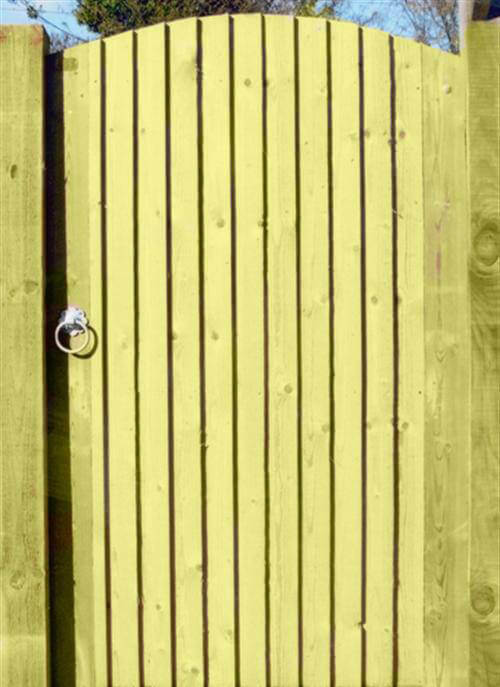 This vertical boarded fence style is ideal for creating a solid privacy fence, ideal for securing your garden and keeping your property, garden, family and pets safe. 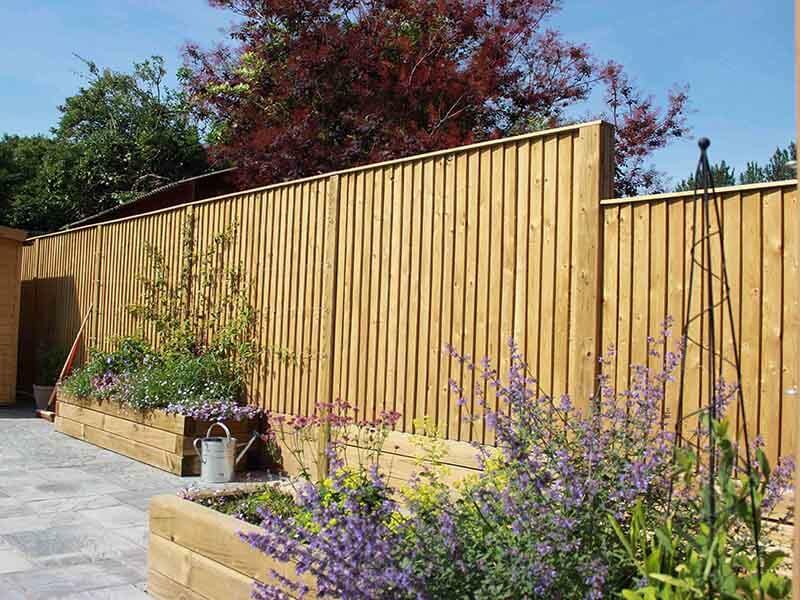 With the population growing and more houses being built within close proximity of each other, a fence style such as Featherboard will provide you with the solitude you need to enjoy your garden space. 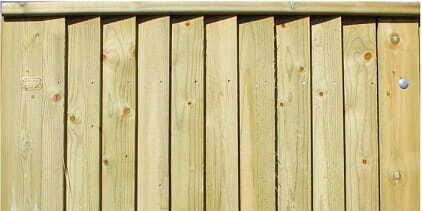 Our whole Featherboard range is covered by our unique 25 year Jakcure guarantee. 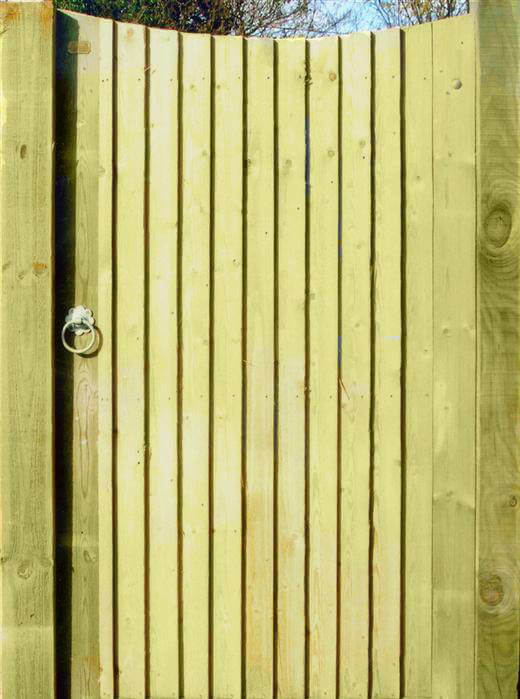 Explore our full range of Featherboard products below, including panels with various styles of top, a traditional kit form featherboard and Featherboard gates to match.